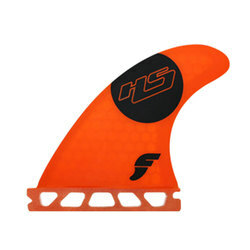 With the FCS H-Pattern and P2 board systems, they are a leading provider of surfing goods for all of the champions of surf. 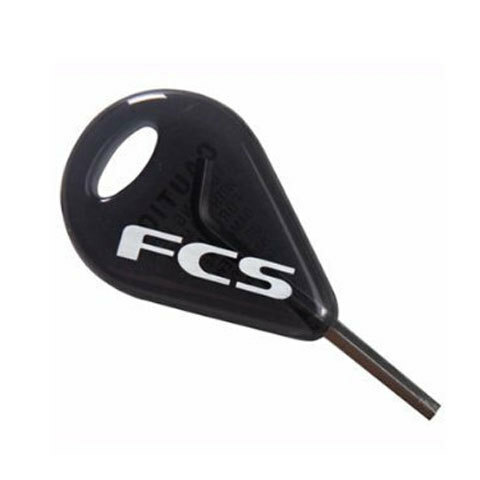 Get your fins mounted securely with the Moulded Surf Fin Hex Key from FCS. 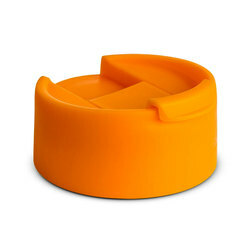 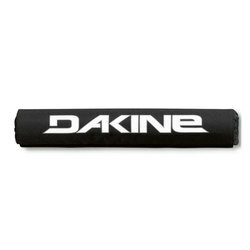 The Hex Key is easy to toss in with your surfing supplies so you will never have to worry about ending up on the beach without the tools to make sure your equipment is primed and ready for an amazing day of surfing.